10. What was the common bond between a lot of the castaways? 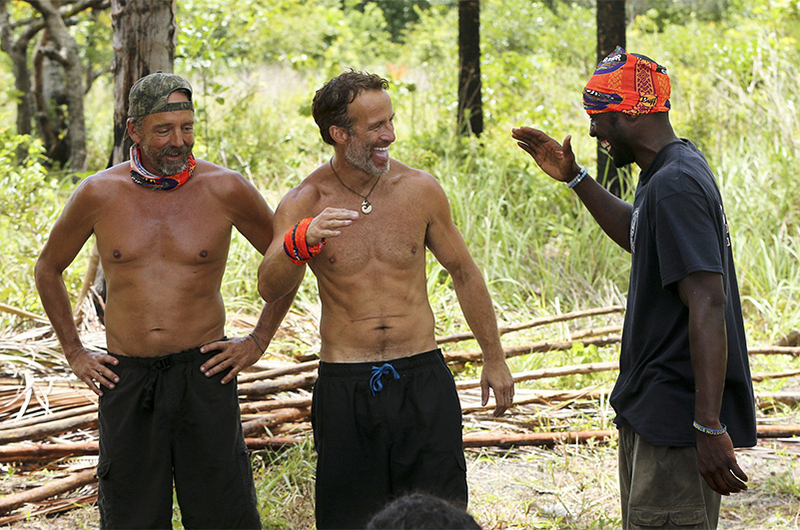 Since the show, Jeremy has remained close with just about everybody from Second Chance and credited the common bond between many of the castaways to their strong family ties, since so many of them are parents like him.